£100pppw inc bills for academic year 2019/20. STUDENT LET. 8 bed property on Croxteth Road situated in a leafy green suburb only a few minutes walk from all the bars and restaurants on Lark Lane, Sefton Park, and the amenities of Smithdown Road. 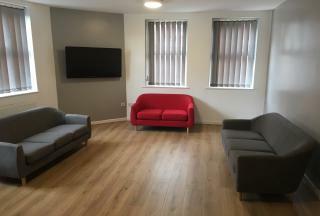 £90pppw inc bills for academic year 2019/20. STUDENT LET. 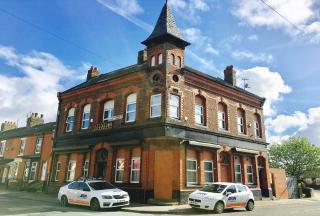 A spacious 8 bed house in the student area of Wavertree. This property features a large kitchen, brand new lounge, 8 double bedrooms and 3 bathrooms. 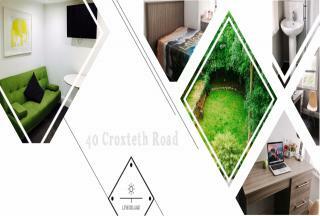 Within walking distance of university campuses and the centre it is well located.